Just before you think I've gone off the deep end, hold up a minute. Today in Noah Scalin's 365 book it's Toothbrush (or toothpaste) Day. It reminded me of Heather who's doing a project called "The Toothbrush Chronicles" and you can check it out here: http://thetoothbrushchronicles.blogspot.com/. 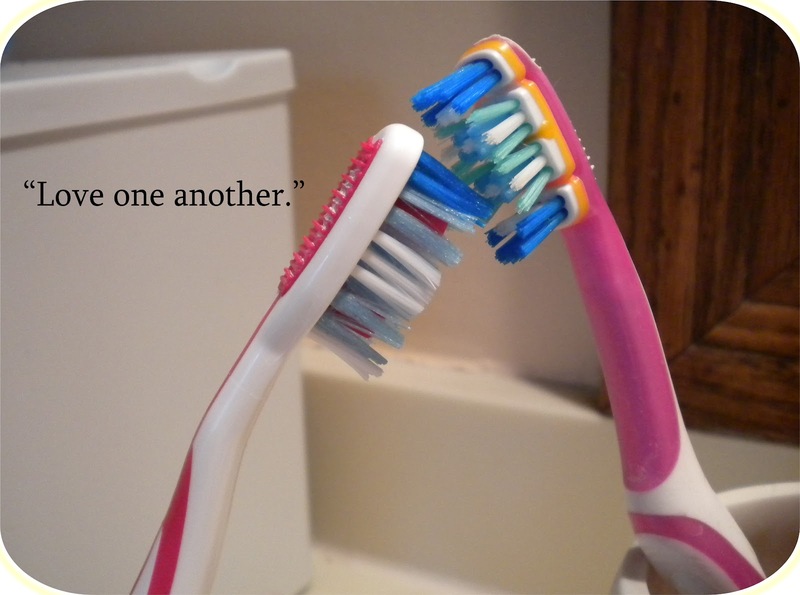 It's been a while since our 365ers group on Facebook did a round of Inspired by a Friend's Blog so I decided to do one myself today inspired by Heather's toothbrushes.